I am writing to ask that you support D-Insurance. Michigan is truly experiencing an auto insurance crisis. 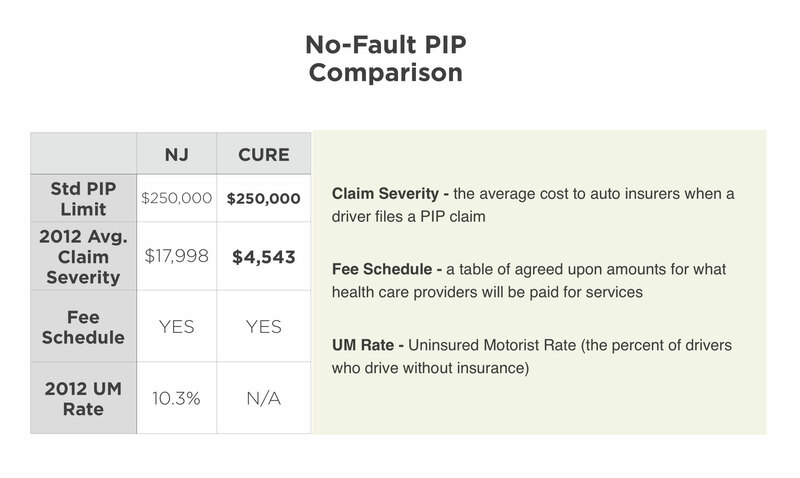 Auto insurance premiums are 17% higher in Michigan than in other states. We need the affordable auto insurance that D-Insurance will provide. The attached chart illustrates the severity of the situation in Michigan.